The beauty of the medieval historical novel Hild, by bestselling science fiction author Nicola Griffith is that it is a story about a woman who becomes a powerful and inspirational figure during the Middle Ages. 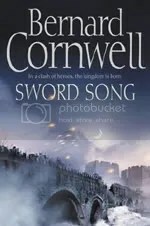 The reason this is special is because most historical fiction novels of this nature, from the likes of Bernard Cornwell, Jack Whyte, and Ken Follett to name a few, feature leading male characters in all their books, with female characters playing a secondary, minor role. Such is not the case with Hild, telling the story of a young girl who is full of life and determination, along with a certain special ability to predict what may happen and soon gains the ear and respect of Edwin of Northumbria in his effort to overthrow the Angles. The book follows her life, growing to become a powerful woman and eventually one of the pivotal figures of the period: Saint Hilda of Whitby. 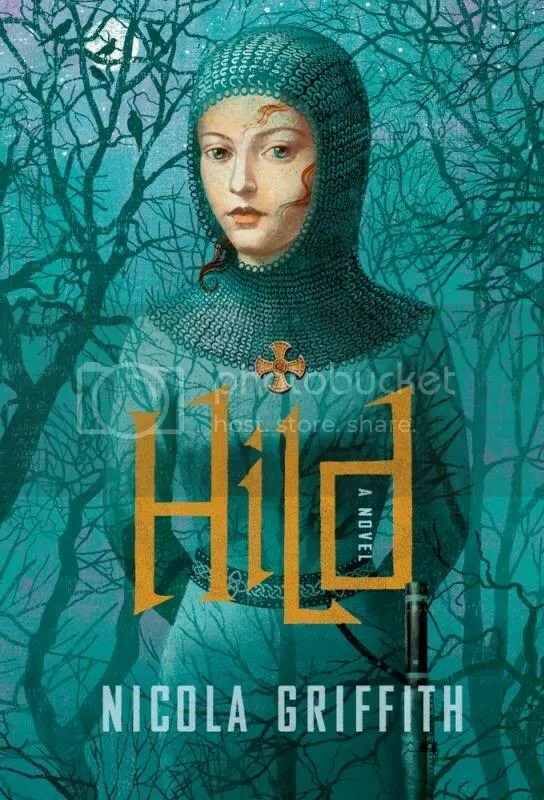 Hild is a beautifully written novel that takes a little while to get going, but once the reader is fully engrossed in the character, Griffith doesn’t look to tell your average medieval historical novel of back to back action scenes and historic battles, but a moving story of people interacting and living through this tumultuous time and what they did to make a difference. And then of course, there is the captivating cover to draw any reader in. Originally written on February 12, 2014 ©Alex C. Telander. To purchase a copy of Hild from Amazon, and help support BookBanter, click HERE. 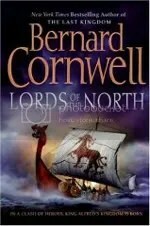 In the sixth book of Bernard Cornwell’s Saxon Tales, he makes it clear with the title that this is the most important book of the series, as it’s the one where Alfred the Great finally passes from this world, leaving this torn country with an uncertain future, and it will be up to his successor to decide what to do. 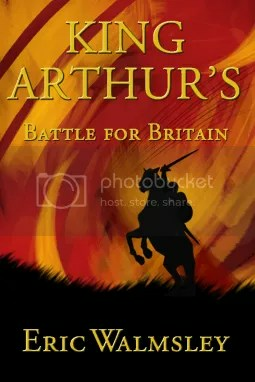 King Alfred dreamed of a united England, but now as he lies on his death bed, time is running out and this reality seems like it won’t be happening anytime soon. The Danes to the north are still not giving up, controlling a considerable proportion of the country and hungry for more. It comes down to who has the more soldiers and the stronger alliances. 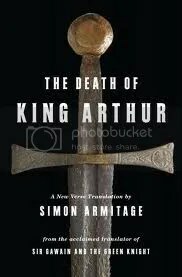 Also, even though Alfred’s son Edward is the heir apparent, there are some other Saxons who have aims of taking the throne. 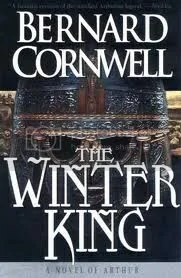 The Saxon-born, Viking-raised Uhtred who still believes strongly in the Norse gods will be the leader to once again make things happen; he has already sacrificed much for Alfred, and now finally receives a just reward, but he will have to fight to keep it from the attacking Danes, as well as swear fealty to the new king, Edward. 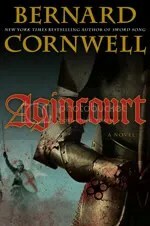 Fans will quickly gobble up Death of Kings, as they pay witness to the passing of an important character that was inevitably going to happen, but the good news is that Cornwell makes it clear in his afterword that while Alfred’s part in this story may now be over, there is still more to tell, and Uhtred still has an important part to play. 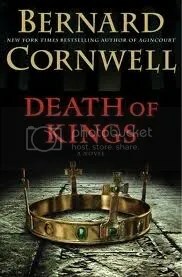 To purchase a copy of Death of Kings from Amazon, and help support BookBanter, click HERE. 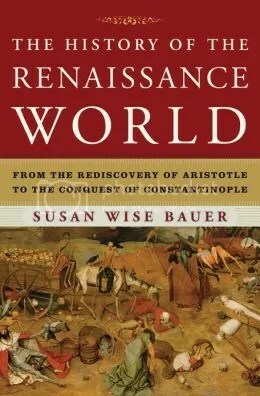 As time passes, more research is done, more artifacts and items are discovered, and more is known about the beginning of the Middle Ages, often know as the so-called “Dark Ages.” The simple explanation that is spouted in most simple history books is the idea that when the Roman Empire fell, all of Western Europe regressed to barbarian savages and everything was lost, and it was not until around a thousand years later that this continent achieved a civilized status once more. But as more study, archaeology, and discoveries are made, the idea of these “Dark Ages” is turning out to be a gross misnomer. Thankfully, books like Peter Heather’s Empires and Barbarians are doing their part to strike the use of this term from the record. Peter Heather, a professor of Medieval History at King’s College London, begins with an important recapping of the waning centuries of the Roman Empire, setting the stage with what was going on and why the giant machine came to a grinding, crumbling halt. Heather then launches into a discussion on the birth of Europe and what exactly was going on, using thorough and up to date research. 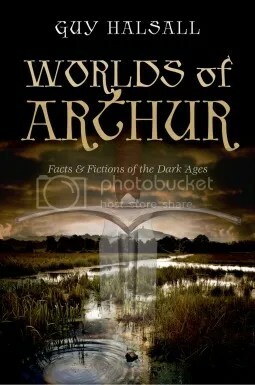 The book is divided into eleven large chapters covering the big social groups of Europe including the Franks, Anglo-Saxons, Vikings, Huns, and others. 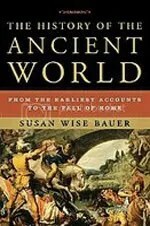 It is commonly conceived that many of these groups moved in massive migration patterns easily around the continent, displacing other ethnic groups that were already there; new evidence and research, however, says otherwise; this is what Empires and Barbarians is about. Heather spends many pages discussing and educating the reader on the migration patterns of these social groups, which were not in such large numbers as previously thought. Heather never proclaims, but is a good historian with theories and suppositions on the evidence, going into detail that it was more likely these large groups weren’t displaced or killed, but joined up with the smaller invading social groups. The result was a new ruling class, the best example of which is the Norman invasion (thanks to the Doomsday Book), that became a part of the society it was invading, not seeking to eradicate it so much as to rule over it and become part of its culture. Empires and Barbarians is a thick and thorough history book on this important period in history, backed up with maps and a lengthy bibliography. Peter Heather doesn’t hold back on what he thinks and has to say, but the key is to stick with it and you end up learning more about the early medieval world than you ever would’ve expected.